Where children engage in self-directed play in a loving home environment. Where children engage in self-directed play in a loving home environment. They are offered simple toys from natural materials in a screen free environment. Supporting educators so they feel valued and inspired is at the heart of our service. 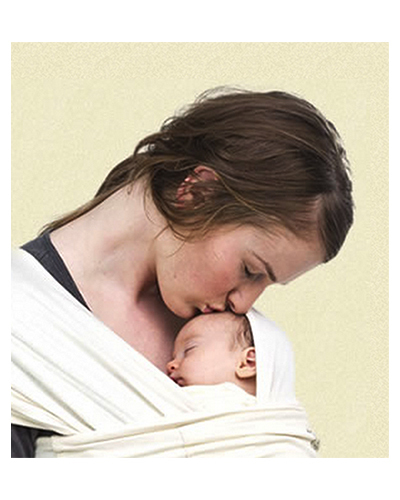 Handwoven wraps and slings for babywearing. Wraps are handwoven by me in my studio at home. I occasionally offer semi custom slots, but mostly sell by random draw. I don't offer customs, sorry. I also convert ring slings with either a gathered or pleated shoulder. Support for women and whānau in the wake of negative or traumatic birth experiences. Our organisation supports women and whānau in the wake of negative or traumatic birth experiences. We seek to acknowledge, and raise awareness of, the fall-out from birth trauma, and provide the means for women to be heard and begin healing. We also endeavour to educate the maternity services community about the implications of birth trauma, and ways to decrease its incidence. An in-home, travelling babywearing consulting service. I offer an in-home, travelling babywearing consulting service. I travel to you, bringing a range of different carrier options, and weighted dolls. I am happy to help you get the best from what you already have, or I can show you other options that you can test out to see how they feel for you and your child. Some of the carriers I bring are also available for sale. I can help with newborn to preschool, front and back carrying, and I cover special circumstances such as premmies, twins, low muscle tone children, and other extra considerations. my philosophy is that the best option is the one that suits YOU and your child the best. 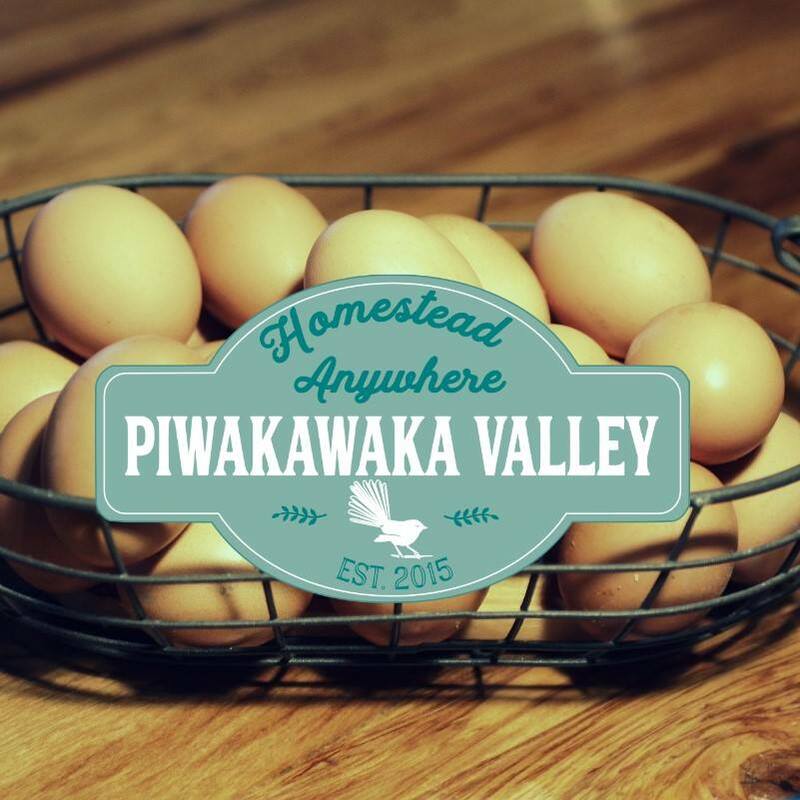 Piwakawaka Valley is here to help you learn how to homestead anywhere. Our flagship e-course will show you how to grow your vegeatble garden. Our website also has a plethora of information, courses and tutorials for you to follow along with at home. Workshops are held intermittantly and are limited to local participants. Isabella Harrex is an editorial, marketing and lifestyle photographer, based in Dunedin, New Zealand. With a love of making people laugh, Isabella creates images that tell stories. Beautiful portraits, fresh and vibrant lifestyle sessions, and marketing imagery that speaks to people. Nine years in the business and a solid education in both film and digital has seen Isabella evolve into a specialist in natural light. Her signature 'happy people doing happy things' style (as she likes to call it) has seen her work as the principal photographer for both Otago University and Otago Polytechnic, as well as producing marketing imagery for clients including Artemis, Silver Fern Farms, Enterprise Dunedin & Southern District Health Board. Isabella's editorial work is featured in Cuisine, North & South, Dish, Next, Good, NZ Weddings and Kia Ora magazines, and she continues to enjoy telling stories through photos. This year, Isabella was commissioned by Potton & Burton Publishers to photograph a beautiful cook book, The Tart Tin, which can be found in book stores nationwide. In her downtime, Isabella can be found in her vege garden on the Otago Peninsula, or running around after her two year old daughter, Daisy. 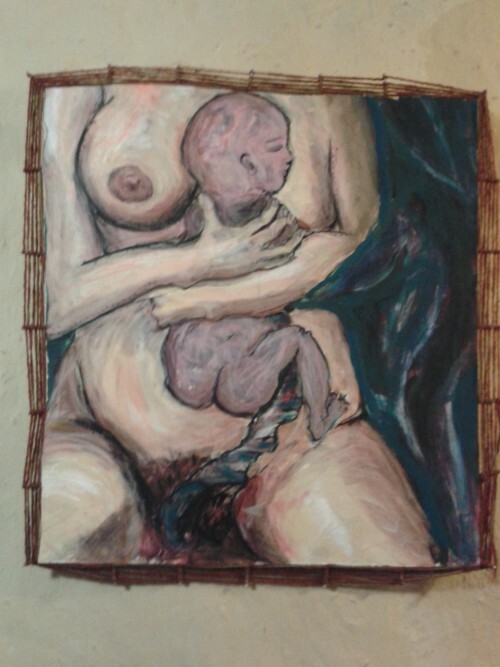 Isabella's work features on our website. Being in the water with your newly born baby is an amazing experience of the power of first contact with your baby. 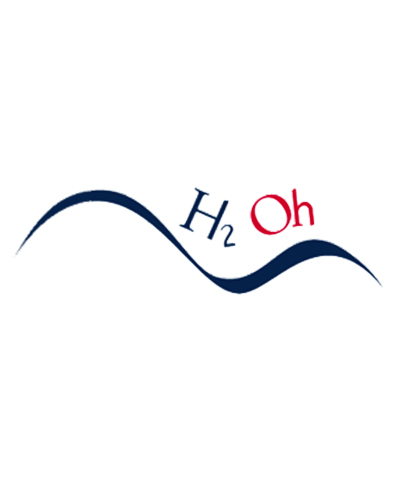 Wholesale suppliers of essential oils, carrier oils, cosmetic butters, waxes & other skincare ingredients.